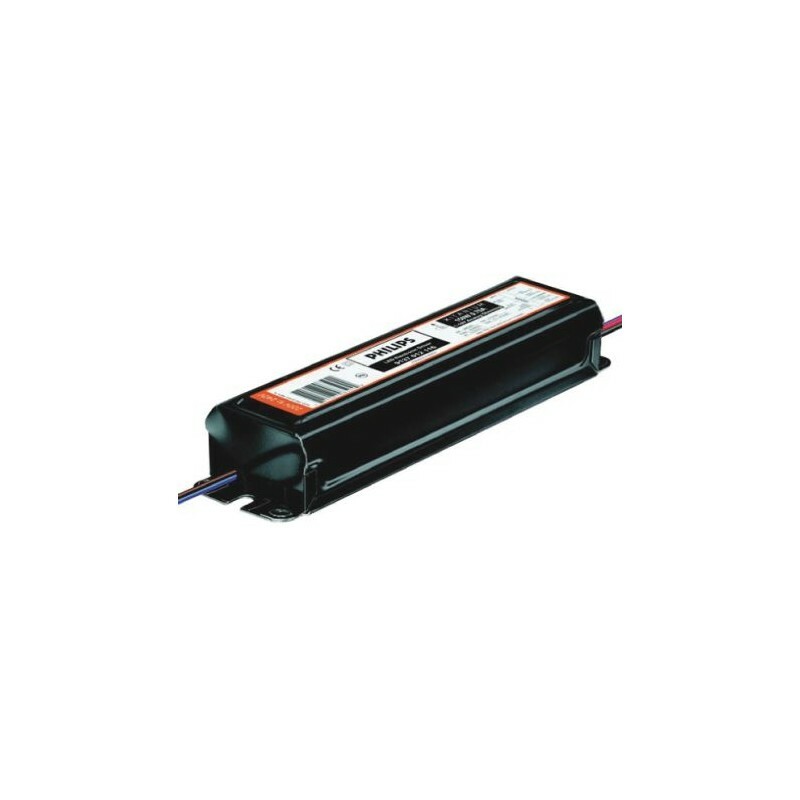 Losse Philips TUV XPT trafo / ballast system bestaande uit een elextrische driver welke een stuks 130 watt amalgaam germicidal UV-C lamp kan aansturen / laten branden. The electrical specifications are tailored to the lamp, ensuring an optimized performance of the Philips . TUV Amalgam XPT system. Thanks to extensive testing before a lamp system is released, we can ensure maximum reliability and long lifetime.